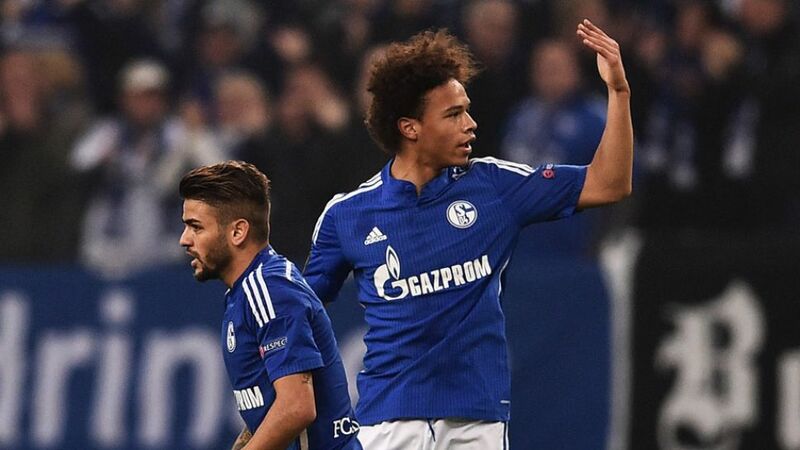 He offered a first inkling of great things to come last season and in 2015/16, Leroy Sané has been busy making good on that promise for FC Schalke 04. Four goals and as many assists in 13 appearances, eight as a starter, are the bald Bundesliga statistics so far for the 19-year-old attacking midfielder; but they only tell half the story. Two of those goals were spectacular match-winners, another earned his side a draw. And a typically irresistible solo paved the way to a further three points for the Royal Blues. Sané evidently has the happy knack of striking when it matters most. "He's a great talent – lucky Germany," Pep Guardiola remarked recently. The FC Bayern coach's national team counterpart Joachim Löw clearly agrees, and called up Sané to the world champions' squad for the recent friendly away to France. "Leroy's one of the revelations of the season. He's got pace, great technique, he goes at defenders and he's quite uninhibited. He has huge potential," Löw summarised.